Happy National Crab meat Day! 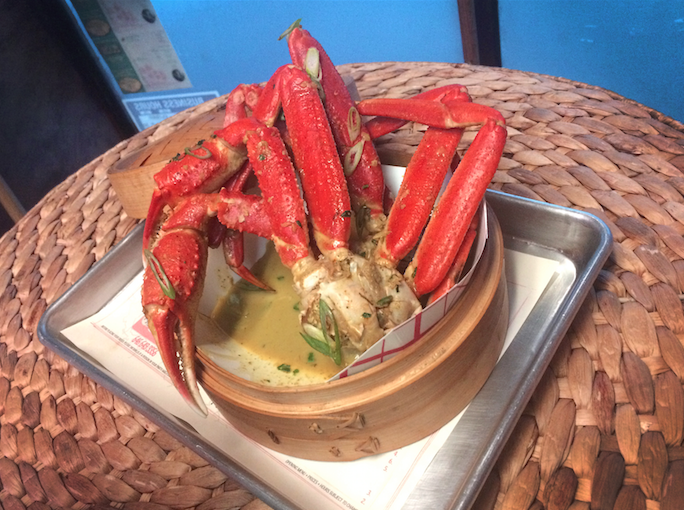 The crab is steamed in a bag, made to order, and served in bath of custom coconut curry sauce. LoLo’s Seafood Shack is located at 303 W. 116th St, in Harlem, NYC.